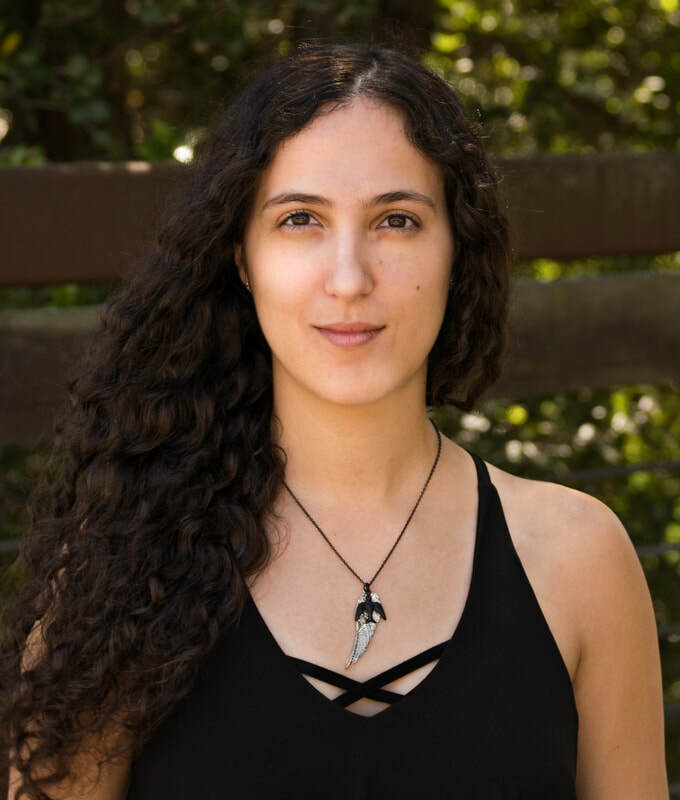 Kalyn Josephson is a fantasy writer living in the California Bay Area. She loves books, cats, books with cats, and making up other worlds to live in for a while. 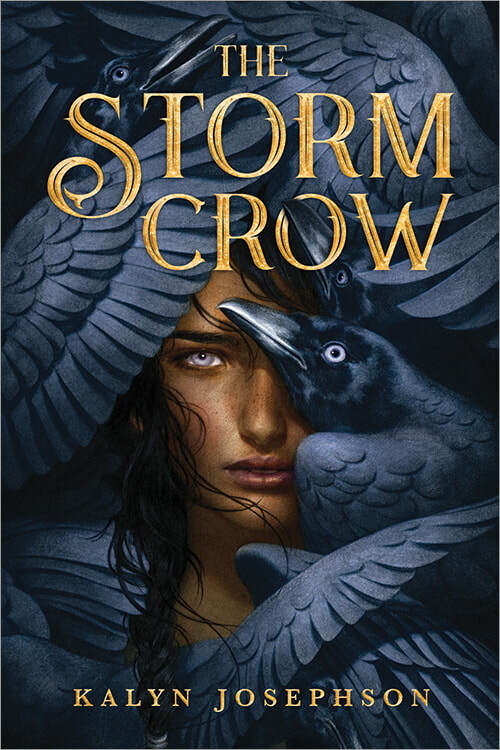 The Storm Crow is her debut. Visit her at kalynjosephson.com.